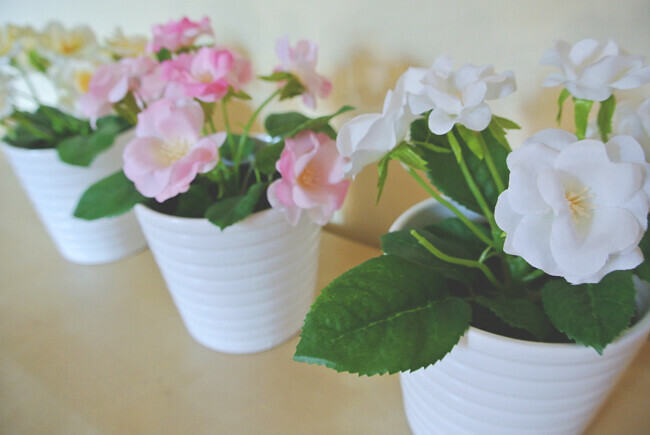 I've added some little cosy details around the house to give it a bit of a girly touch and some colour. The first pictures are our living room, the unit, cushion, flowers and pots are all from Ikea, the oil deffuser and candle are from The Range. The letters are from eBay. 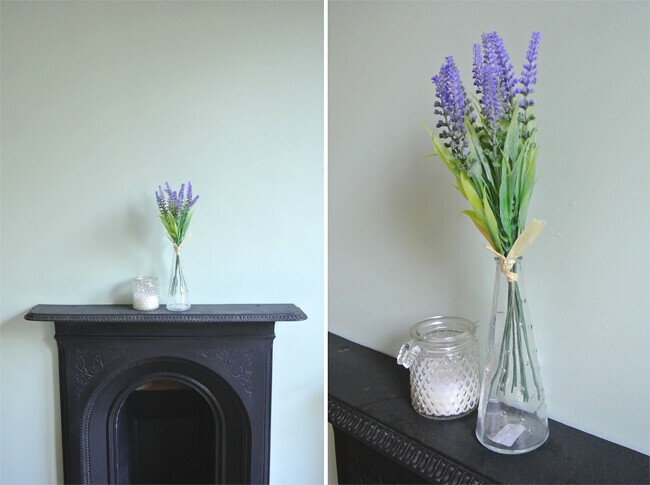 We decorated the bedroom a mint green a few weeks ago now and i was stuck for ideas what to put on the fire place, but i saw this faux lavender from The Range and i knew they would be perfect in the vase from Ikea. 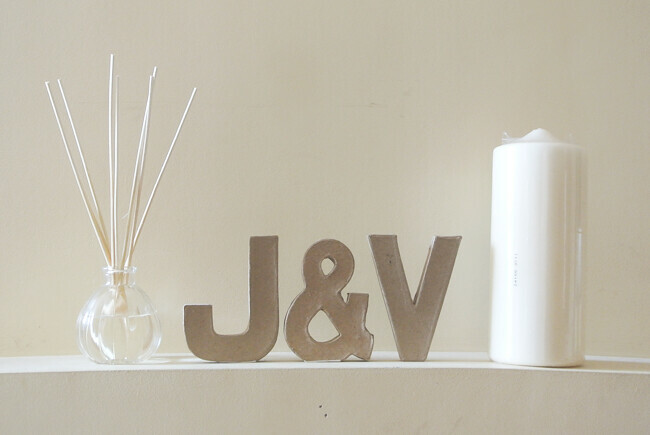 The scented candle is from The Range too! 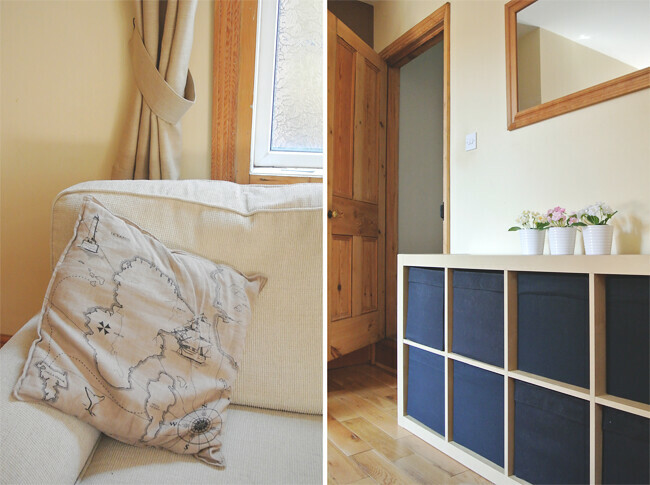 They're only small details but they make a lot of difference to the rooms and it's a a great starting point for others. Love the lettering and the flowers!! These are such cute and beautiful details!